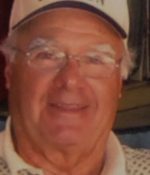 Remembering Ronald Coleman | Remembering Ronald Coleman | De Soto Obituary Search | Dietrich-Mothershead Funeral Home, Inc. Remembering Ronald Coleman | De Soto Obituary Search | Dietrich-Mothershead Funeral Home, Inc.
Ronald L. Coleman, 81, of De Soto died Jan. 22, 2019, in Springfield. 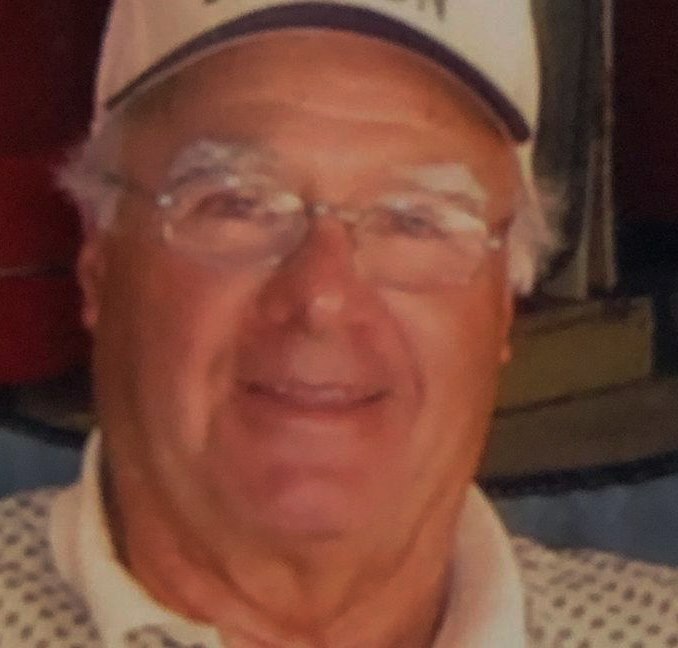 Mr. Coleman was retired from General Motors and after retirement, he worked at Calvary Cemetery in De Soto. He was Catholic and a member of St. Rose of Lima Church in De Soto. Born Nov. 24, 1937, in De Soto, he was the son of the late Raymond and Mary (Boyer) Coleman. He was preceded in death by his wife of 55 years: Mary Jean (Aubuchon) Coleman. He is survived by five children: Ron and (Diane) Coleman of De Soto, Jeff Coleman of De Soto, Chris Coleman of De Soto, Kim Coleman of Fordland and Michelle (Travis) Bryant of De Soto; 12 grandchildren: Robert Coleman of De Soto, Richard Coleman of De Soto, Jeffrey Coleman Jr. of De Soto, Jessica (Coleman) Hite of De Soto, Jacob Coleman of Fordland, Michael Coleman of Fordland, Megan Coleman of Fordland, Tobias Coleman of Fordland, Travis Bryant Jr. of De Soto, Tyler Bryant of De Soto, Allyssa Coleman of De Soto and Olivia Coleman of De Soto; and numerous great-grandchildren. He also was preceded in death by seven siblings: Paul Coleman, Lawrence Coleman, Herbert Coleman, Viola (Coleman) Pierson, Lucy (Coleman) DeClue, Hazel (Coleman) Lucas and Rose (Coleman) Melkus; and one grandson: Ron Coleman Jr.